A. I started working for ITARP (the Illinois Transportation Archaeological Research Program) shortly after it was formed in 1994. 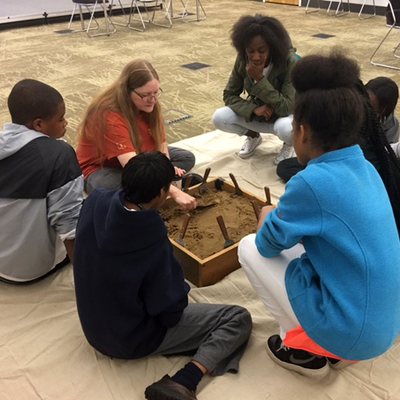 A. I got interested in archaeology as a teenager and attended two summers of high school field school in Kampsville, Illinois. 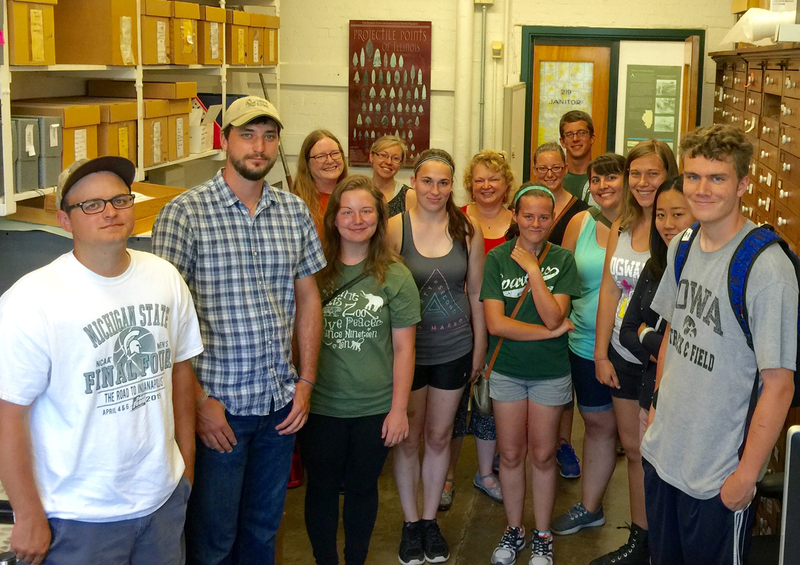 While there, our field schools were given site tours of ongoing excavations in the area. One of them was the excavation of a prehistoric burial mound. Working with burials made me feel more directly connected to the people of the past and I have been researching in this area for over 35 years. A. While in graduate school, George Milner was influential in guiding my interests in bioarchaeology. Since coming to ITARP/ISAS, Tom Emerson has been most supportive through providing opportunities for me to conduct bioarchaeological research through analysis, reports, and articles. A. I am always learning. A. Follow your interests- sometimes your path may go astray but it will work out in the end. A. 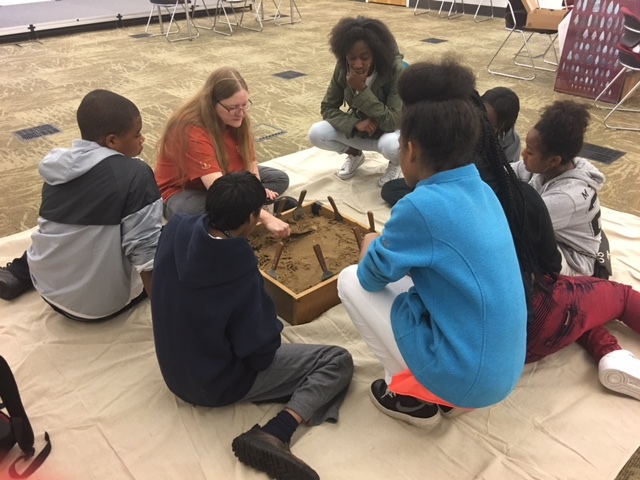 Although I am proud of my research and publications, I think what I am most proud about is when I have the opportunity to work with students and the general public and teach them about how cool archaeology can be.